At several companies I worked for, there was a lot of confusion about the licensing model of Oracle. 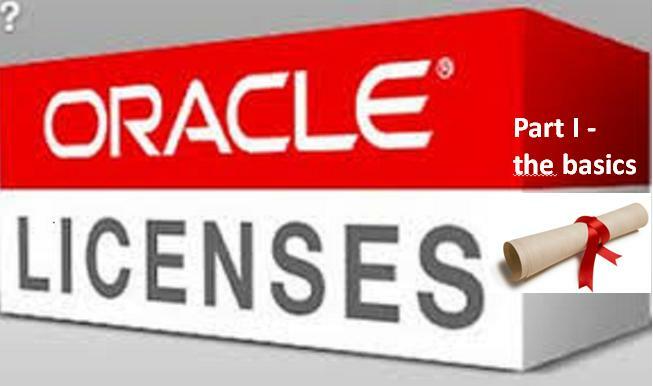 The general feeling was that they paid too much for their use of Oracle products, and they were not certain of their compliancy. This post will try to give some clarity about this issue.